Oil gives a very natural finish that penetrates into the wood. Oiled finishes can be easy to spot repair but require the correct maintenance to stay looking at their best. 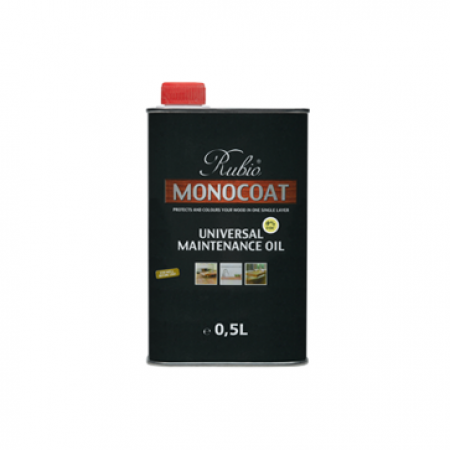 We love Rubio Monocoat oil as it is a one coat system and has excellent durability. Developed and produced in Belgium, Rubio Monocoat works by creating a molecular bond with the wood. Only one coat is required making it a convenient system for our customers. The default finish is very matt, making it ideal for those wanting a very natural look and feel. A more traditional finish can be achieved with Treatex hard wax oil. 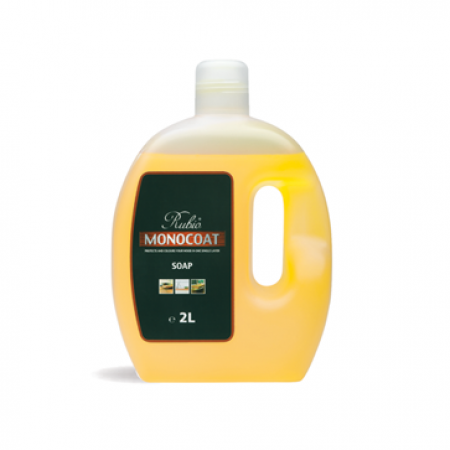 Hard wax oil requires 2 coats and is available in matt, satin and gloss finishes. 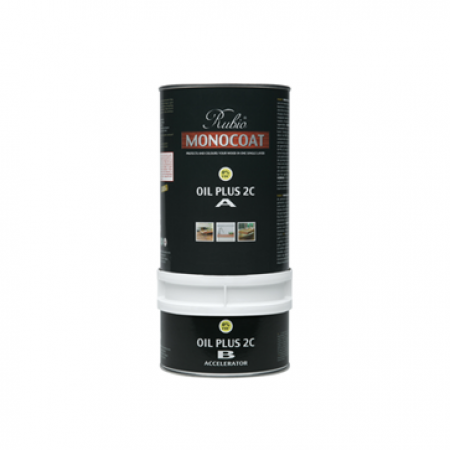 There is the option to apply a coloured oil to alter the tone of the wood and a range of care and maintenance products are available. Hard wax oil is made from a blend of natural oils and waxes and gives a denser finish than Rubio monocoat.